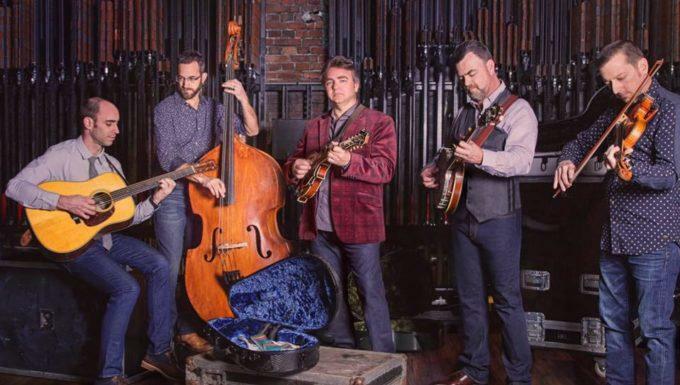 This week we’re joined on the air by the Nashville, TN-based bluegrass band The Travelin’ McCourys. 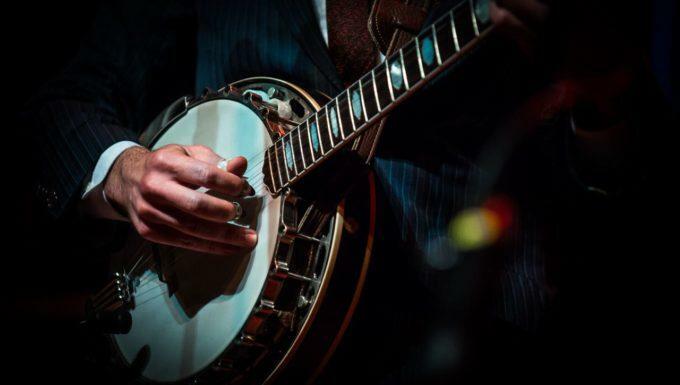 As the sons of the legendary Del McCoury, Ronnie and Rob McCoury continue their father’s legacy of stellar bluegrass music (along with fiddler Jason Carter and bassist Alan Bartram). We’re also visited by Gospel, soul, and R&B vocalist Liz Vice who’s been making quite a name for herself around the country. We’ll round things out with an eChievement Award story about a woman bringing sustainable support to those suffering from the war in Syria. 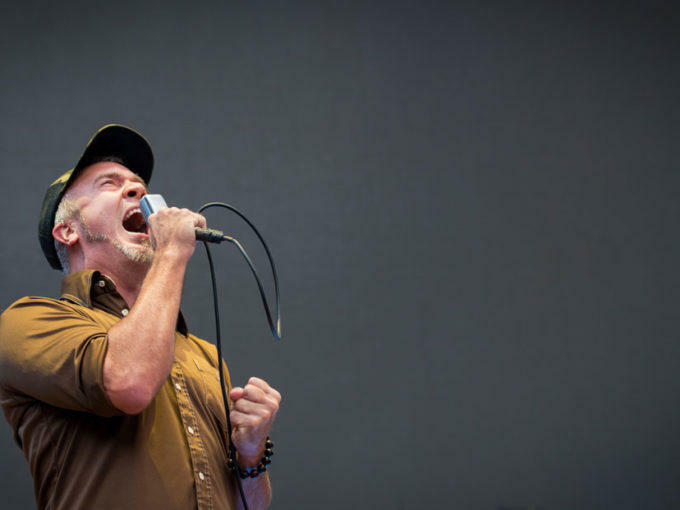 This week, hosts Nick and Helen Forster welcome the eclectic, Latin/country/jazz/rock influenced sound of Arizona-based music veterans Calexico to the eTown airwaves. 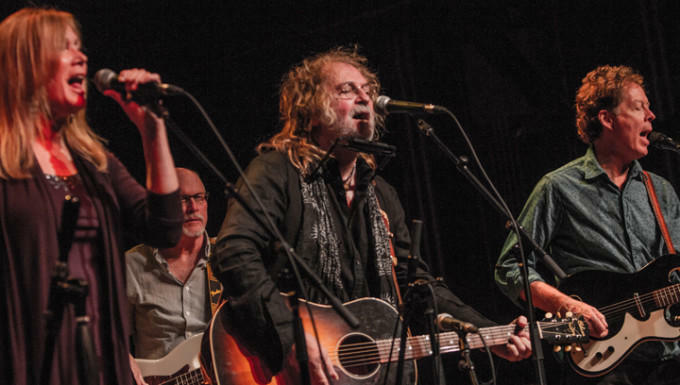 Also, Texas music legend Ray Wylie Hubbard shares some great music and hilarious stories. Our eChievement Award story this week focuses on a young Detroit woman who’s found a brilliant way to provide warmth for the homeless during the bitter winters in her town. 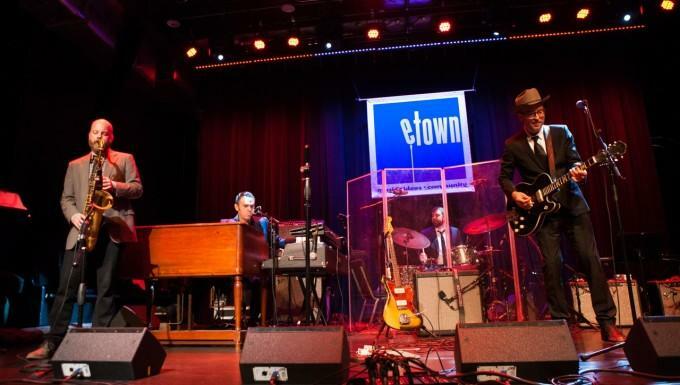 It’s a great hour of music and conversation on eTown – tonight at 10 pm! 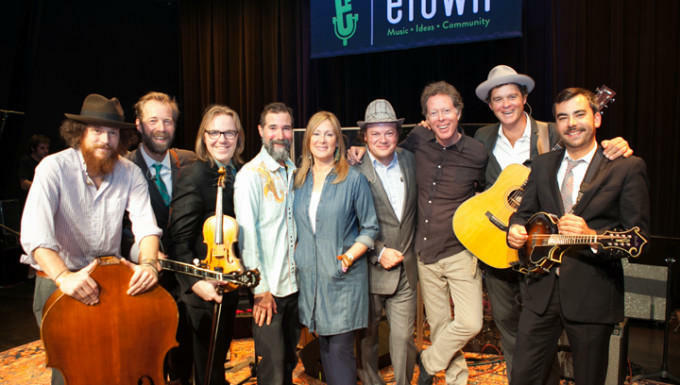 In this week’s encore broadcast, Grammy Award-winning bluegrass outfit Steep Canyon Rangers bring their energetic sound back to eTown to share music from their recent collection of songs, fittingly titled Radio. 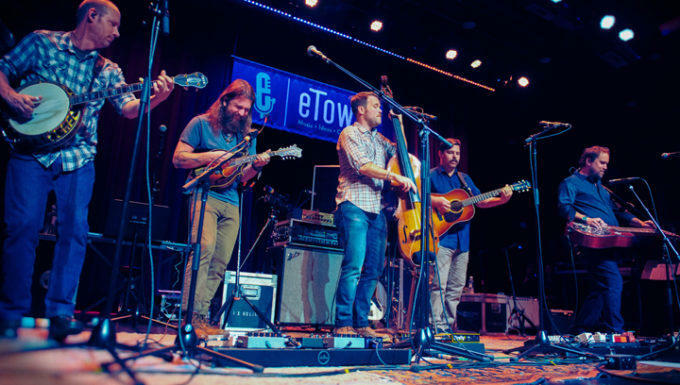 In this week’s back-by-popular-demand airing, eTown welcomes the young (and already widely popular) Greensky Bluegrass to eTown’s solar-powered stage. 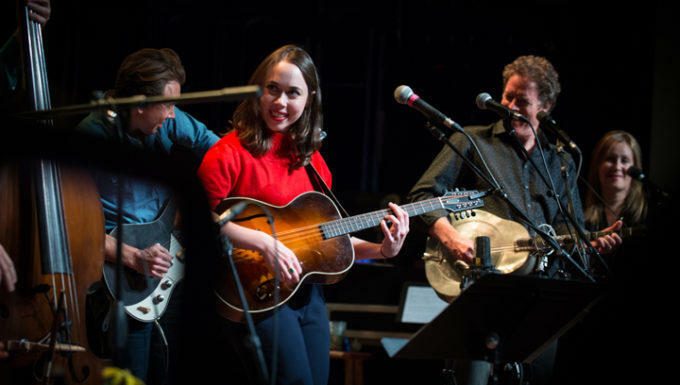 Since winning the Telluride Bluegrass Festival Band in 2006, the band’s career has been on an upward trajectory that is showing no sign of slowing down soon, with headlining slots at some of the country’s most prestigious festivals and venues now a regular occurrence on the band’s yearly touring schedule. 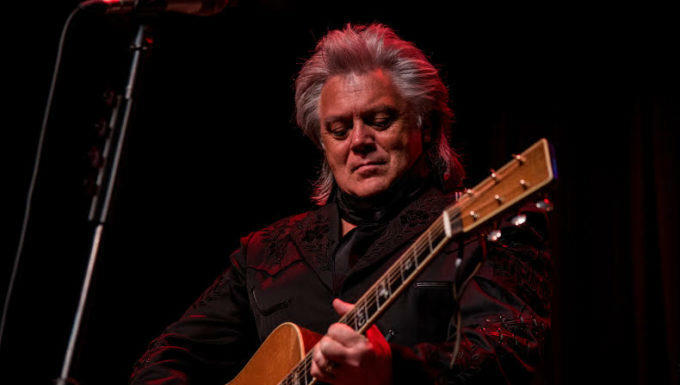 This week, eTown welcomes legendary Grammy Award-winning country singer/songwriter Marty Stuart, along with his virtuosic band – The Fabulous Superlatives. 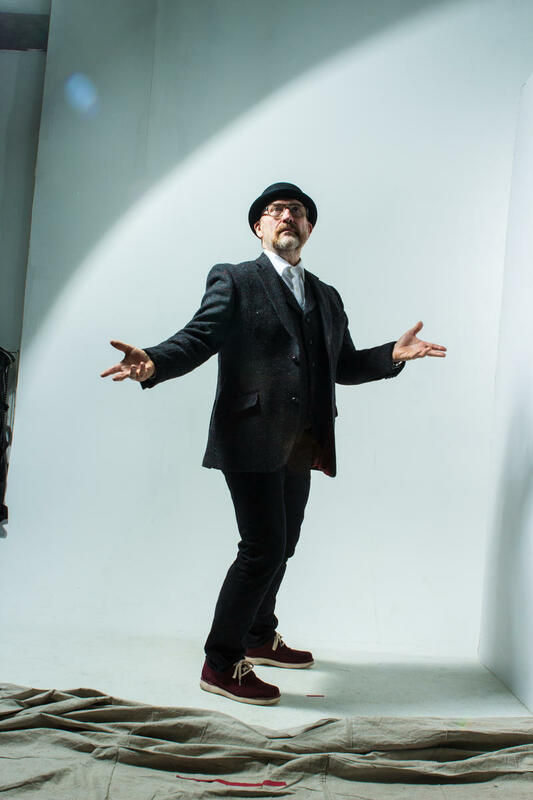 Marty shares lots of music from his group’s latest release, Way Out West, as well as insightful conversation about his storied career as a recording artist, television personality and one time son-in-law to Johnny Cash. 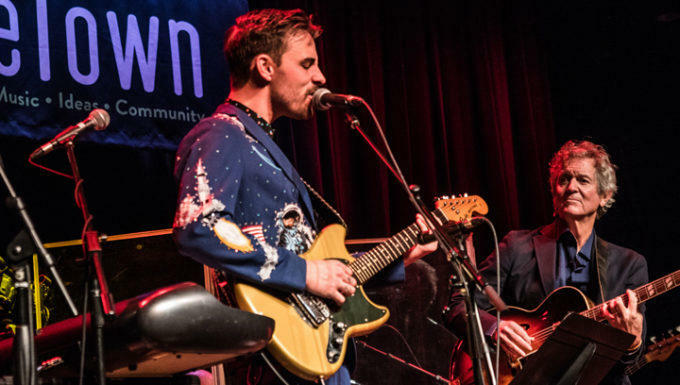 In this back-by-popular-demand airing, eTown hosts Nick and Helen Forster welcome Swedish indie folk artist José González and his band for a first visit to eTown. 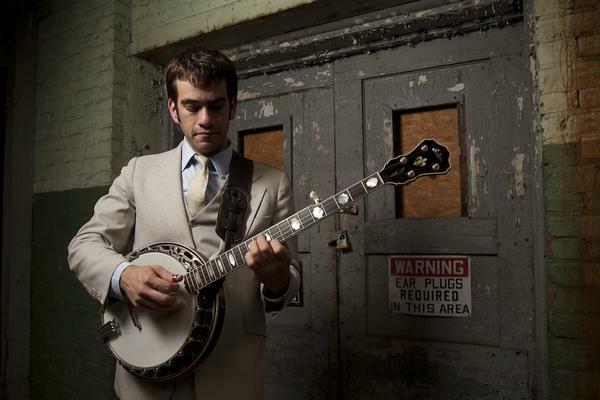 Also with us is North Carolina-based musical duo Mandolin Orange. 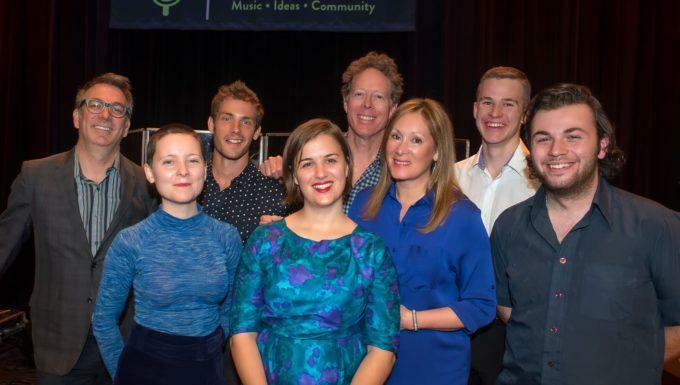 It’s a musical combination like no other this week, plus a great eChievement Award story about a woman who is keeping office supplies out of landfills and getting them into the hands of teachers. Be sure to tune in or podcast! 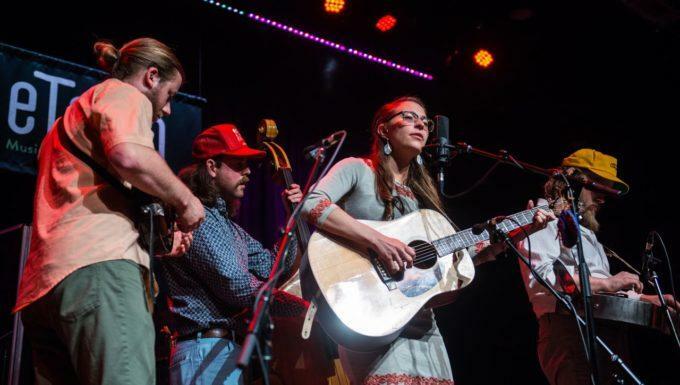 In this week’s encore broadcast, eclectic Americana multi-instrumentalists Lindsay Lou & The Flatbellys make their first visit to eTown’s solar-powered stage to share their forward-looking take on American roots music. 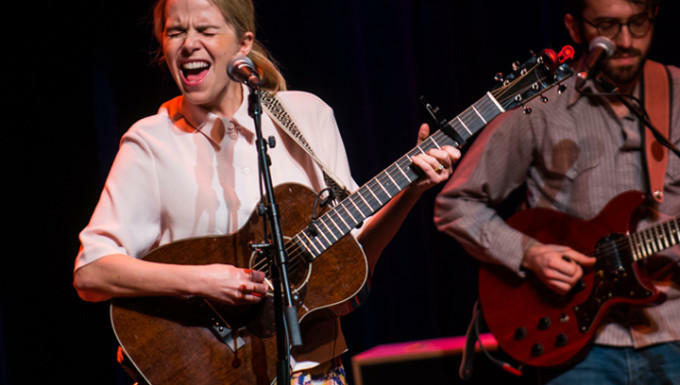 Also joining us for the first time is Swedish/Icelandic female folk duo My Bubba who share their sparse and beautiful music, as well as stories about their experiences in circus school and side jobs as locomotive engineers. 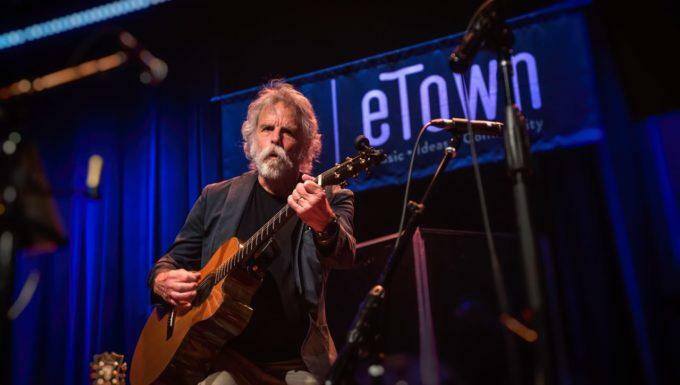 This week, eTown turns on the southern charm as the crew hits the road to Athens, Georgia for a very special radio broadcast from the legendary Georgia Theater with local group Cicada Rhythm plus longtime friend of the show JJ Grey. 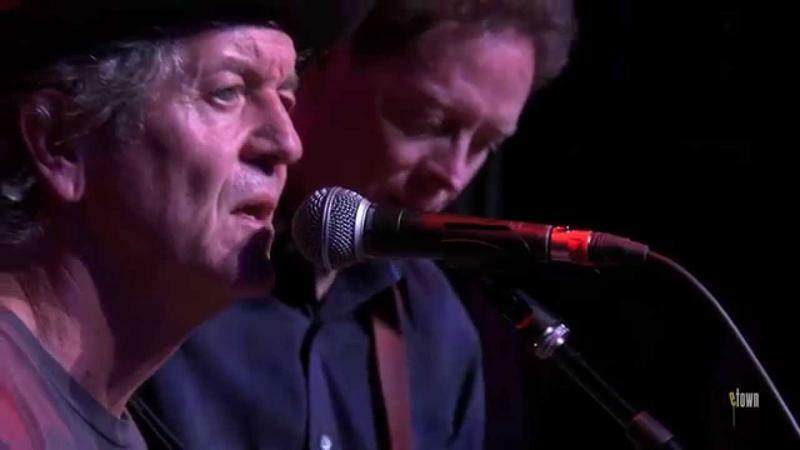 We have lots of great music from both artists, plus a great eChievement Award story about a Georgia-based organization that is helping to provide books and the joy of reading to children in the area. Be sure to tune in! 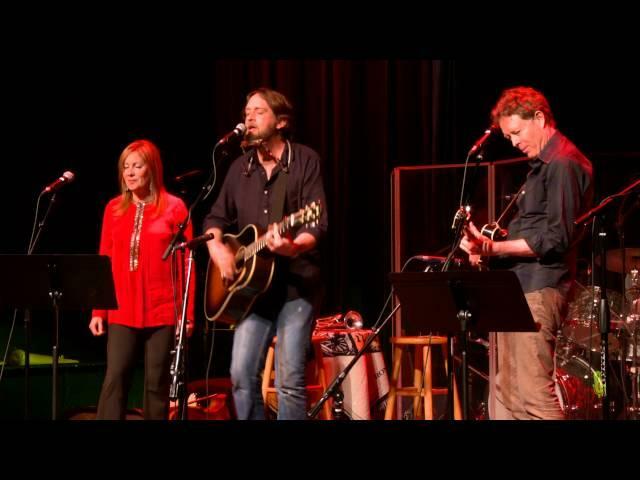 eTown hosts Nick and Helen Forster welcome Texas singer/songwriter Hayes Carll to eTown Hall’s solar-powered stage for lots of great music, collaborations with eTown’s house band, and conversation about the craft of songwriting, and influences that have inspired him along the way. 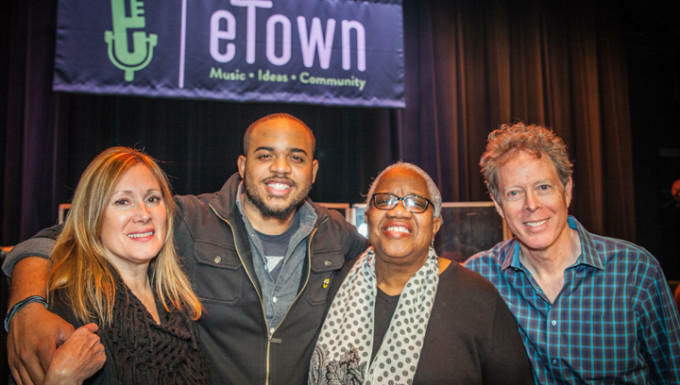 It’s a family affair this week in eTown, as mother-and-son folk duo Madisen Ward and the Mama Bear pull up a couple of stools and share their intimate and soulful brand of acoustic music for the listening audience. Also with us is Canadian-born / Nashville-based singer/songwriter Lindi Ortega. 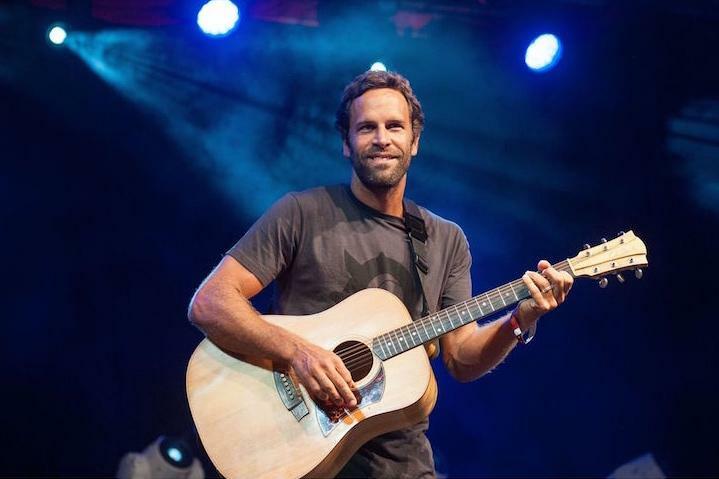 After extensive touring as a backup singer for The Killers’ Brandon Flowers, Lindi decided to step to front of the stage, where quickly her music has already been nominated for two Juno Awards and two Canadian Country Music Awards. 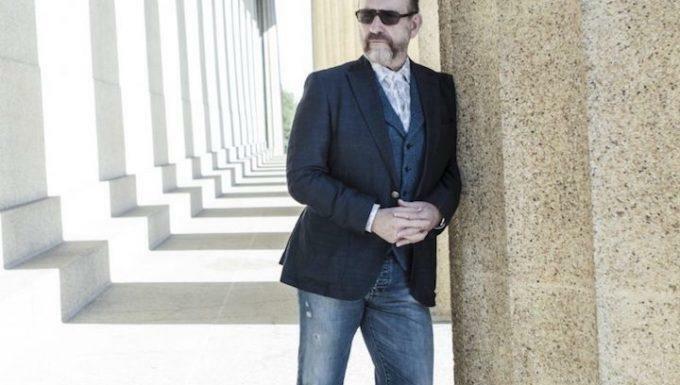 eTown welcomes back one of the most recognizable voices from the 1980s, Colin Hay (of Men at Work fame) to hear music from his latest collection of recordings. Austin guitar virtuoso Doyle Bramhall II also makes his eTown debut this week to share new music, as well as insights on his musical lineage as the son of the legendary drummer of the same name, and musical path that includes working with Steve Ray Vaughan, Jimmie Vaughan, Eric Clapton, Roger Waters and many others. All of this, plus a great interview guest that will shed light on what it is like to be a young farmer.